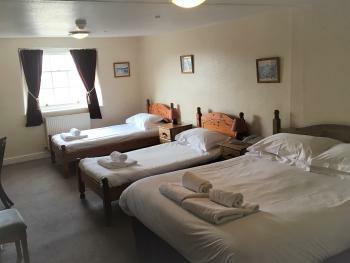 A unique charming double room, with modern ensuite facilities. Well furnished and decorated to a high standard. Equipped with TV, hospitality tray & phone. Prices include continental breakfast. 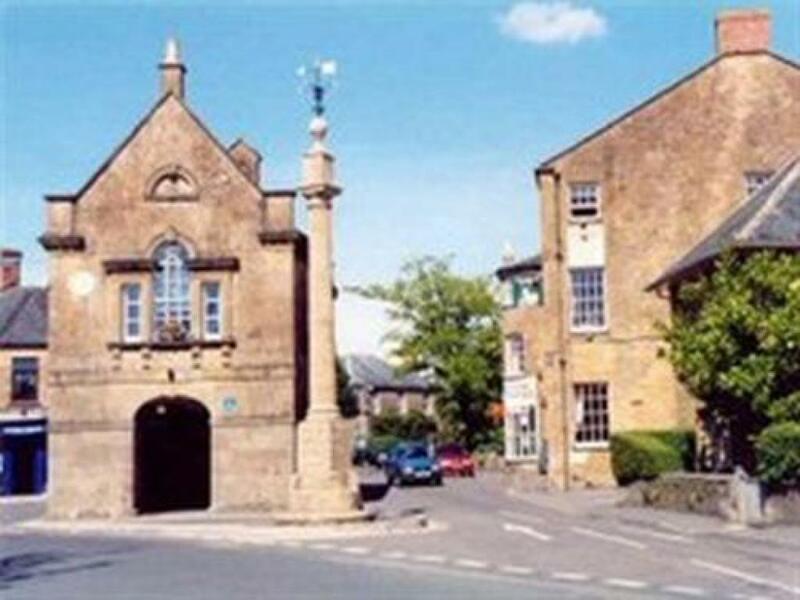 Stays of 2 nights or more include an English breakfast. An en suite family room with a double a single bed, suitable for 2 adults & 1 child. Well furnished & decorated to a high standard. Equipped with TV, hospitality tray & telephone. Continental breakfast included. 2 + nights includes English breakfast. En suite family room with a double & 2 single beds, suitable for 2 adults & 2 children. Well furnished and decorated to a high standard. With TV, hospitality tray & telephone. Continental breakfast included. 2 + nights includes English breakfast. 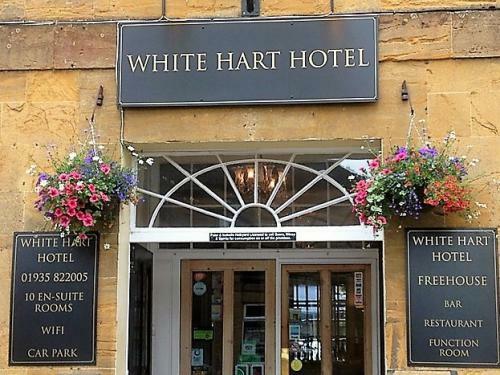 The White Hart Hotel is a beautiful historic Hamstone Grade II listed coaching inn dating from 1735, boasting a 3 star Inn rating. Set in the heart of south Somerset in an idyllic village, the hotel is accompanied by a traditional inn & a la carte restaurant. Ideally situated as a base from which to explore the beautiful, hidden delights of Somerset and Dorset. Within a short distance are a number of historical houses - Montacute House, Barrington Court, Muchelney Abbey, East Lambrook Manor to name but a few are all within 5 miles. The market town of Yeovil is 8 miles away and other attractions nearby are the Haynes Motor Museum, Yeovilton Fleet Air Arm Museum & Clarks Village shopping outlet. 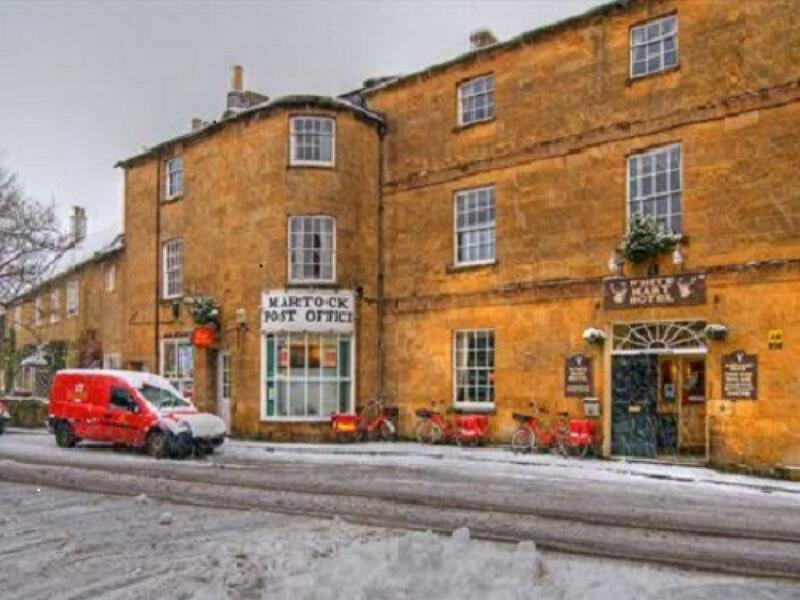 The hotel is a family run and maintains many of its original historic features. A conference room & skittles alley is also attached. Free Wireless Broadband in public areas, and stays of 2 nights or more includes a full English breakfast. Check in is 11:30 to 14:30 & from 5:30. Please advise if your requirements differ. There is no restaurant on Monday and Sunday evenings, and no bar on Sunday evening and Monday lunch time. After the Cartgate roundabout (signposted Yeovil A3088 to the left); turn onto the slip road immediately after the BP petrol station, and then turn left again; go over the A303, and follow the road into Martock. At the T-junction (Brooks garage facing you), turn right and follow this road, passing the church, until you reach the Market House and Pinnacle. 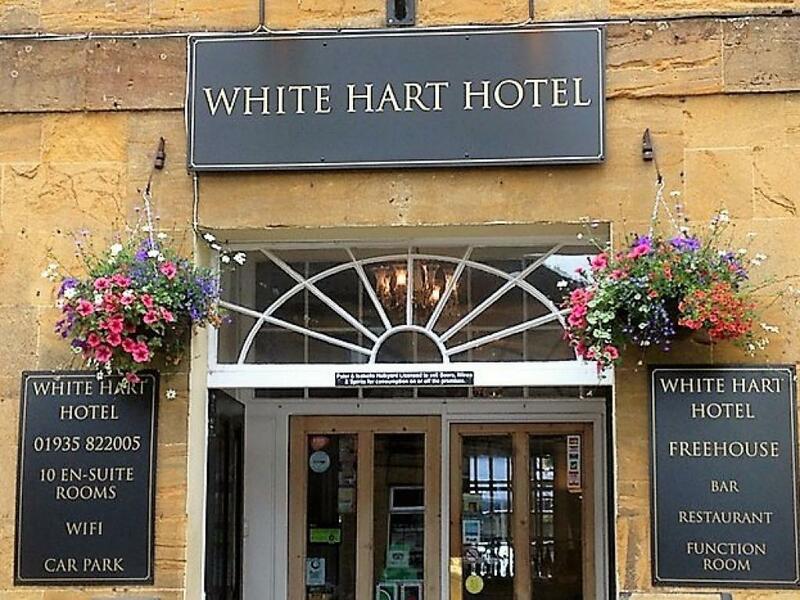 Turn right into East Street, and you will see The White Hart Hotel immediately on your right. There is a car park behind the hotel.